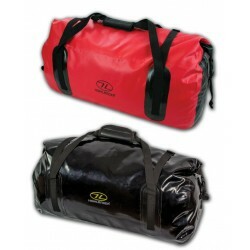 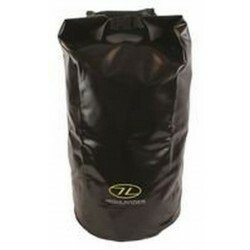 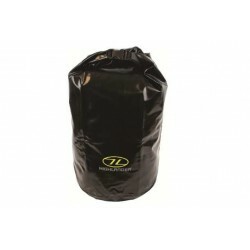 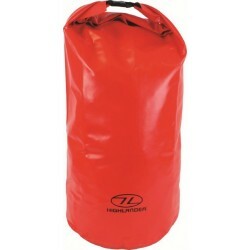 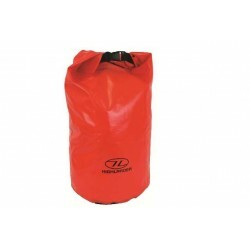 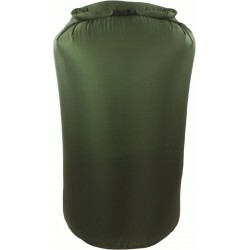 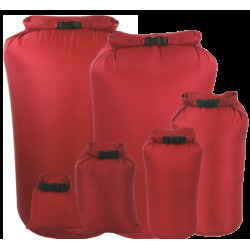 Dry Bags There are 40 products. 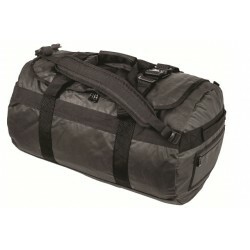 Superlight - superdry. 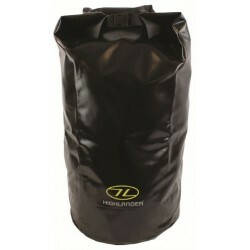 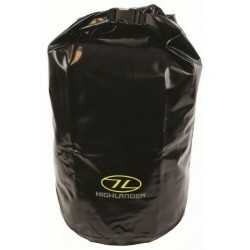 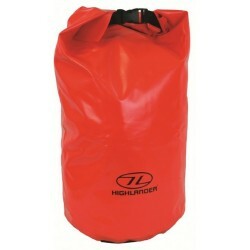 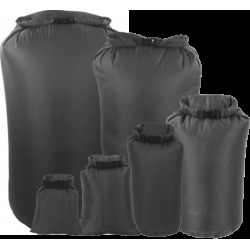 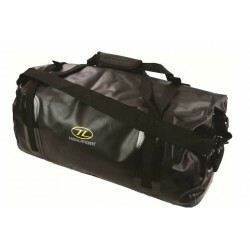 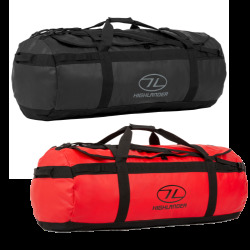 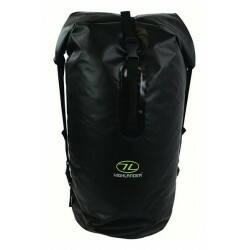 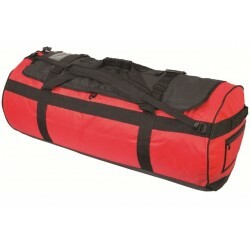 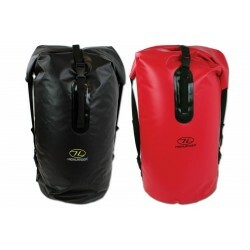 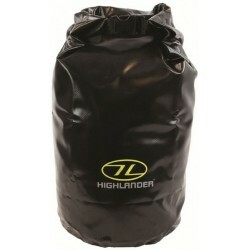 The Roll top system ensures a dry seal keeping all your gear dry in the wettest conditions. 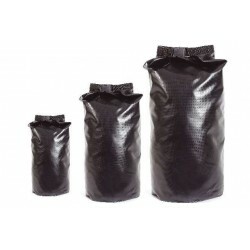 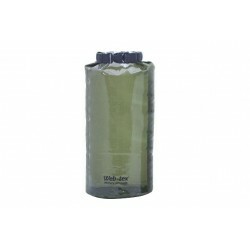 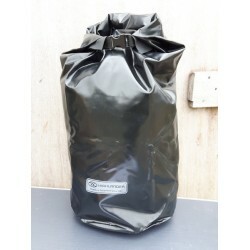 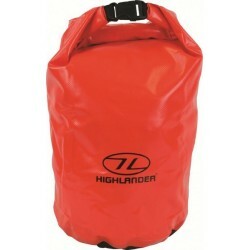 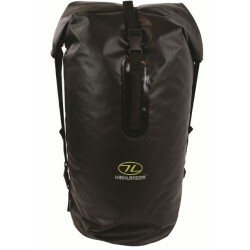 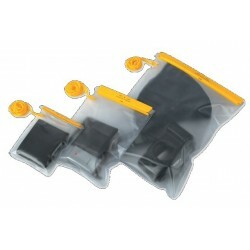 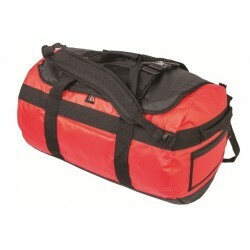 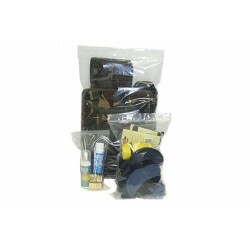 Use small bags for pouches/valuables and large bags to keep everything in your rucksack dry.